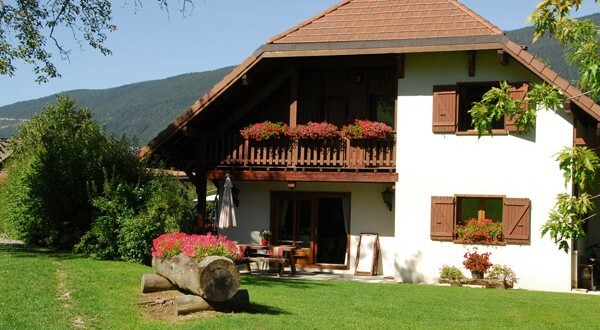 Enjoy your stay in the middle of the nature. 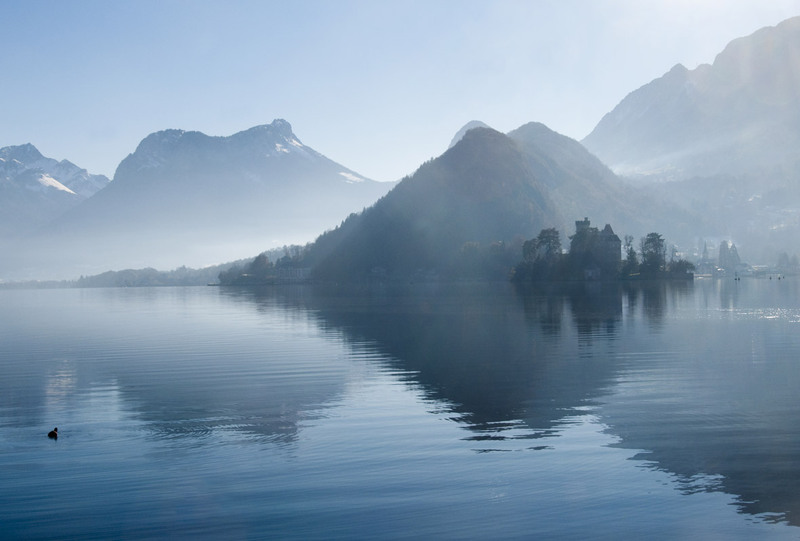 Surrounding yourself of amazing nature. 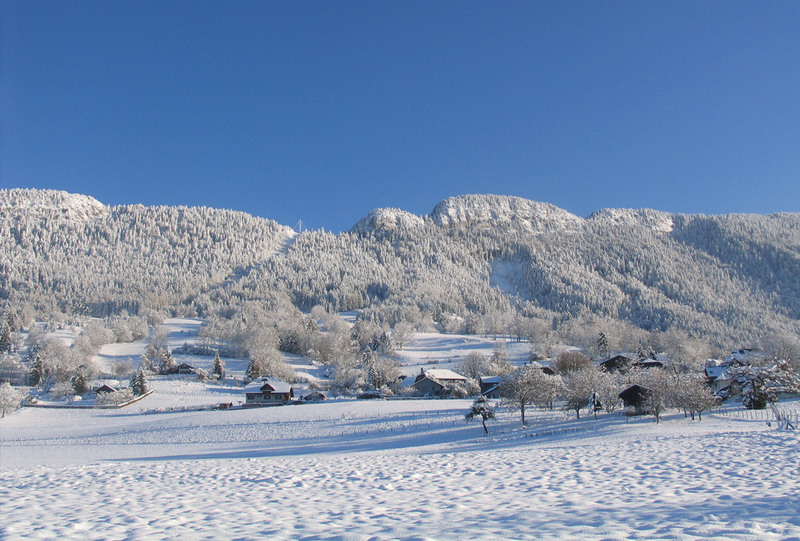 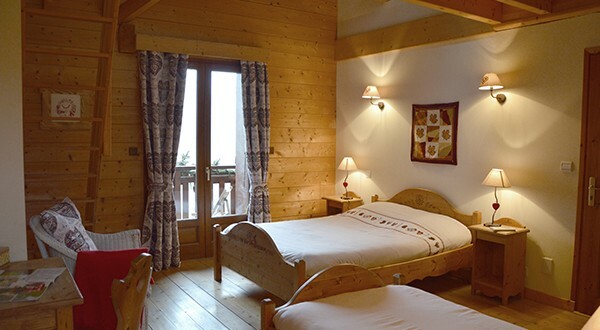 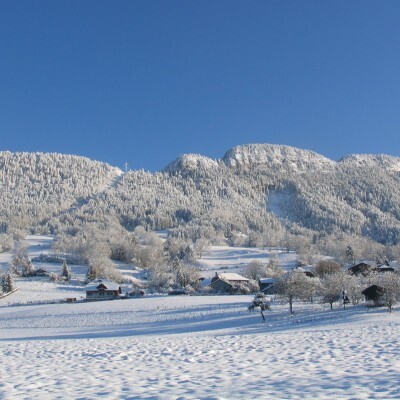 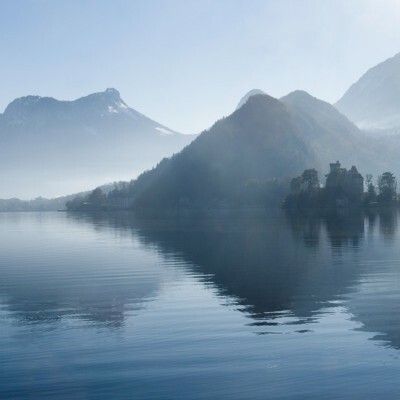 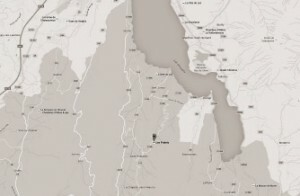 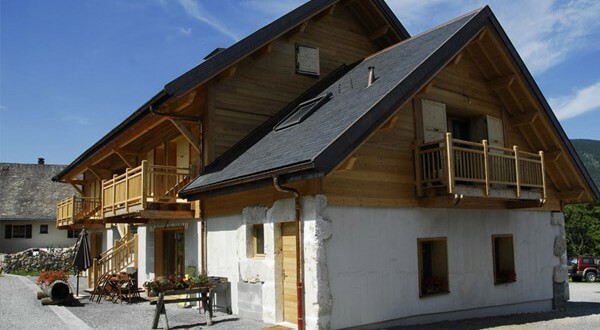 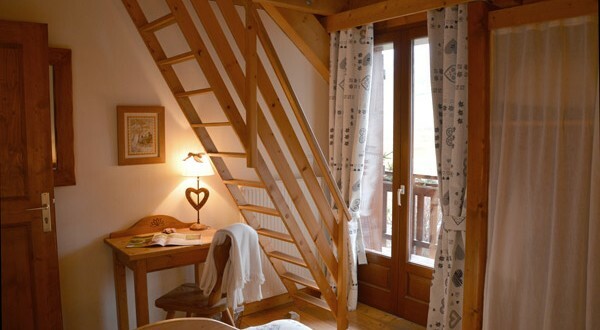 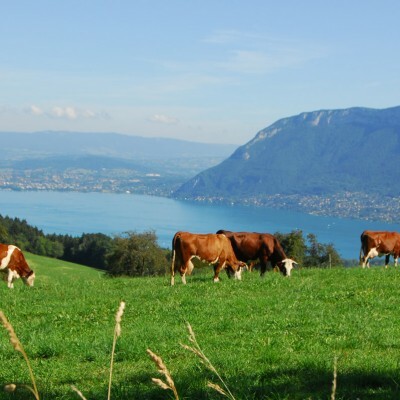 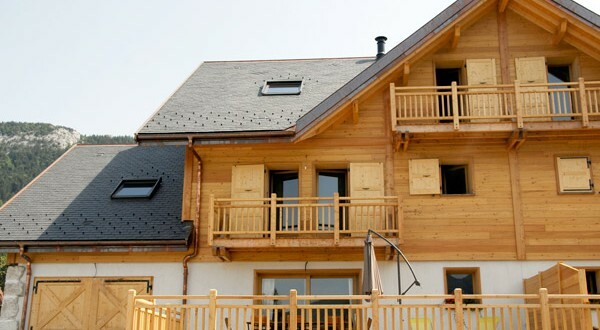 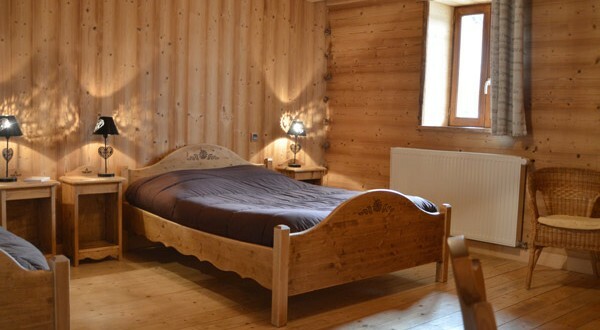 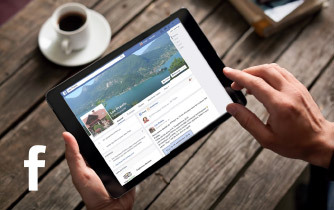 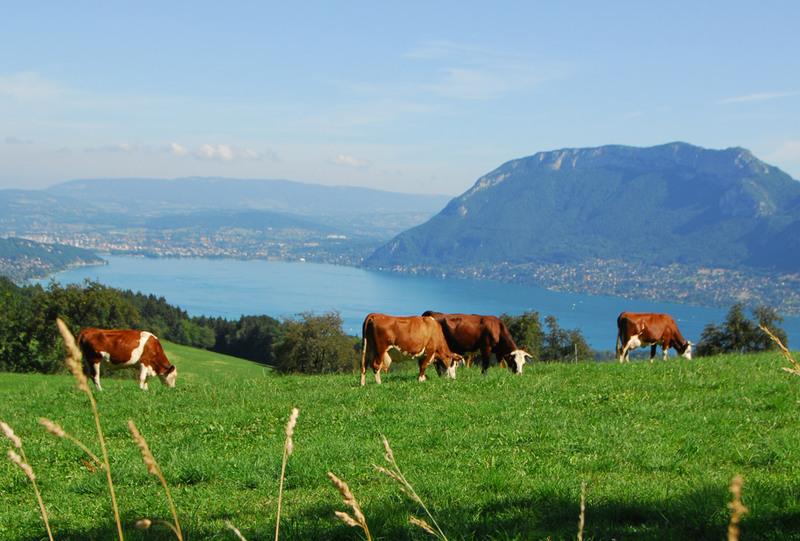 Welcome to Pralets on the hills of Lake Annecy, in the heart of Laudon country, in the Bauges regional natural park. 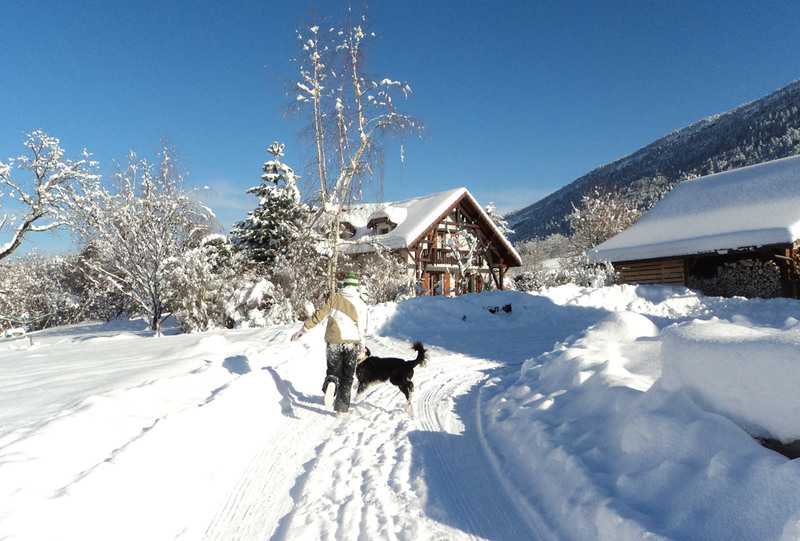 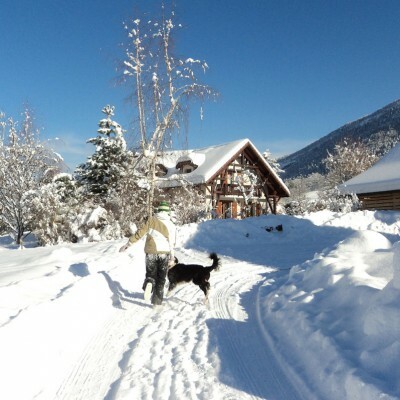 Colette and Roland welcome you all throughout the year to their beautiful buildings. 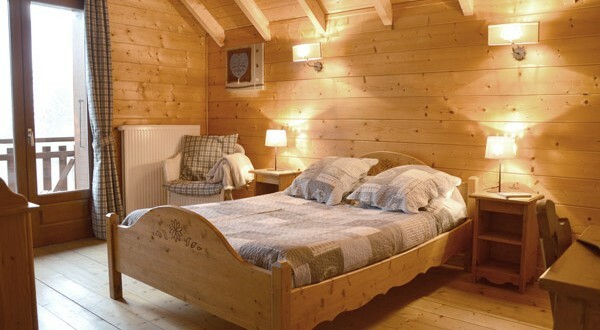 Succumb to the charm of the bed and breakfast. 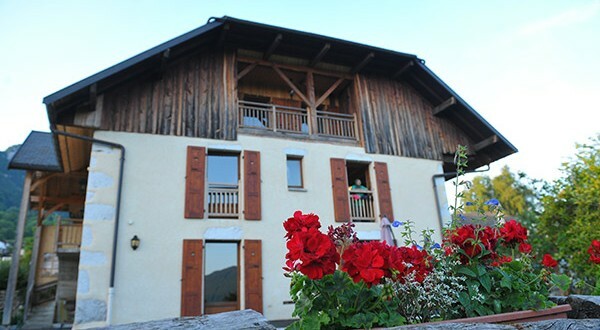 Or settle in to one of the 6 rural cottages with a view of the lake or the mountains, and enjoy your stay in total serenity. 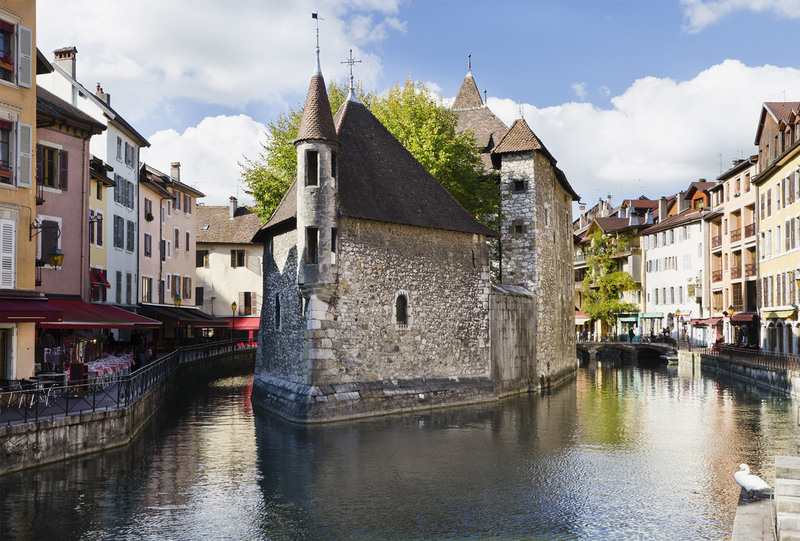 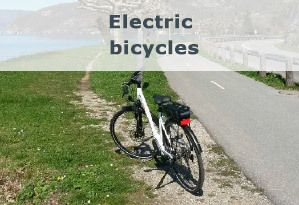 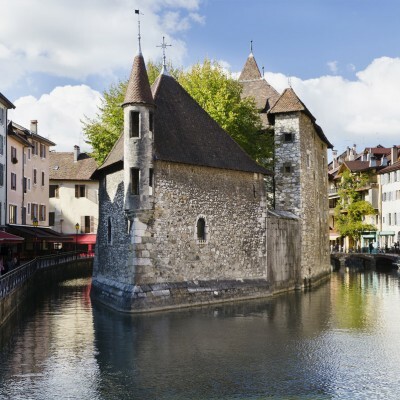 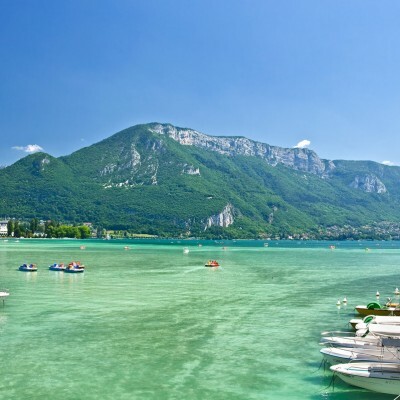 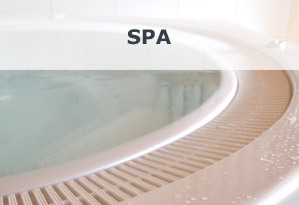 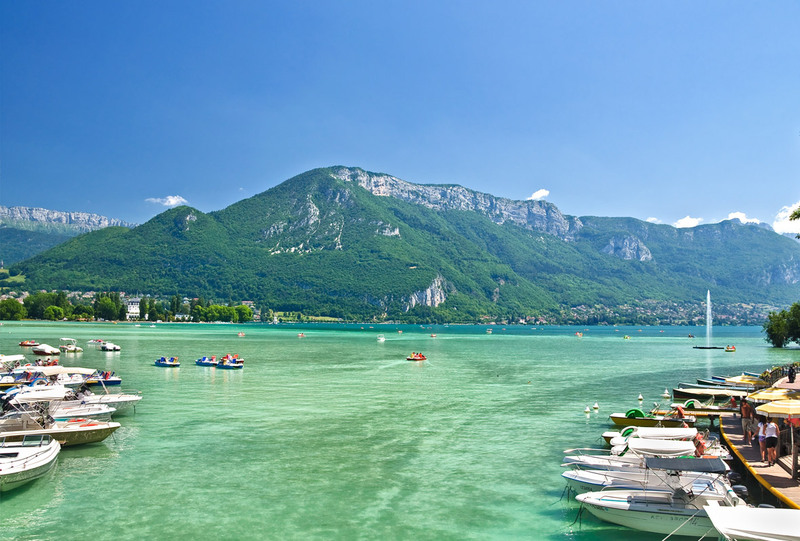 Come visit Annecy and its lovely lake with our electric bikes, comfortable and accessible to everyone and then have a relaxing break in our spa. 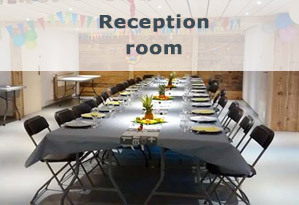 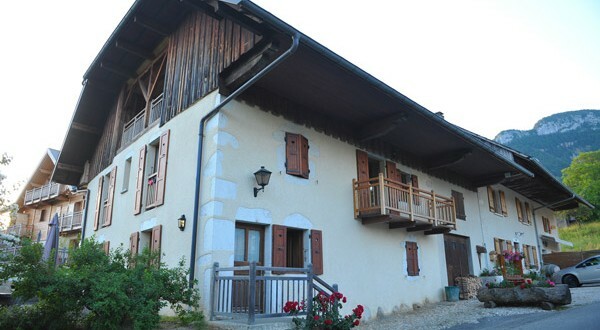 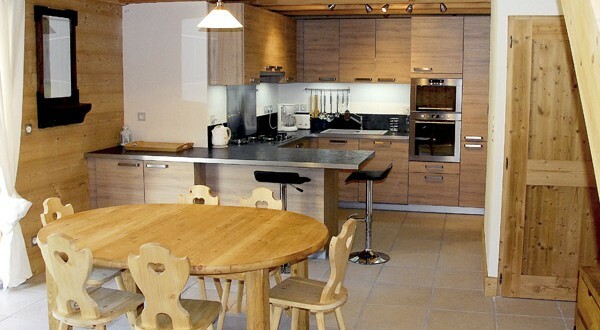 Les Pralets can accomodate to your event with its cottages and its reception room decorated in a cosy atmosphere.